Sun Basket, the most popular meal kit service of 2017 according to our readers, keeps on adding new meal options for special diets to its already diverse menu. After introducing Lean & Clean meals, light, healthy, and low in calories and sodium, as well as heart-healthy meals with the Heart-Check certification, Sun Basket is expanding its offer by launching its own diabetes-friendly meals. The reason behind Sun Basket’s decision to introduce diabetes-friendly meal kits is twofold. First, 30 million people in America suffer from diabetes and more than 100 million Americans are at risk for diabetes. From a business point of view, this is a rather large market that Sun Basket can tap into. 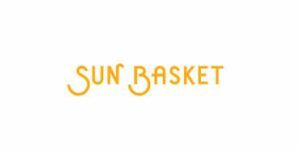 By offering natural and organic meal kits to individuals suffering from this chronic disease, Sun Basket can further expand its customer base and make diabetes-friendly home cooking far easier. Second, experience has shown that customers on special diets are more likely to stick to their meal kit subscriptions than those who do not have special dietary requirements. 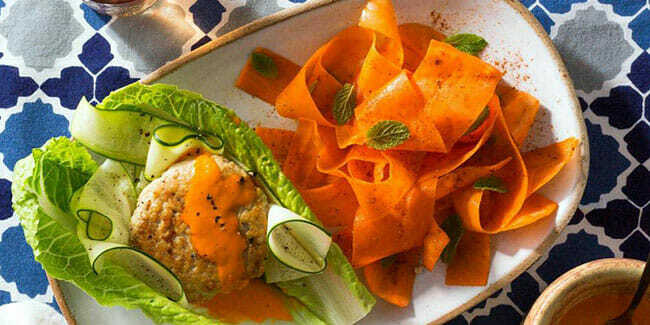 If Sun Basket’s diabetes-friendly meal kits manage to satisfy both the tastes and nutritional needs of individuals with diabetes, the company is sure to gain lots of loyal customers. With 10 diabetes-friendly meal kits on its Classic menu and 5 diabetes-friendly kits on its Family menu, Sun Basket offers plenty of options to home cooks with diabetes. Chef-crafted, nutritionist-approved, and created with the help of the American Diabetes Association, Sun Basket’s meal kits seem to be a perfect choice for diabetics across the nation.